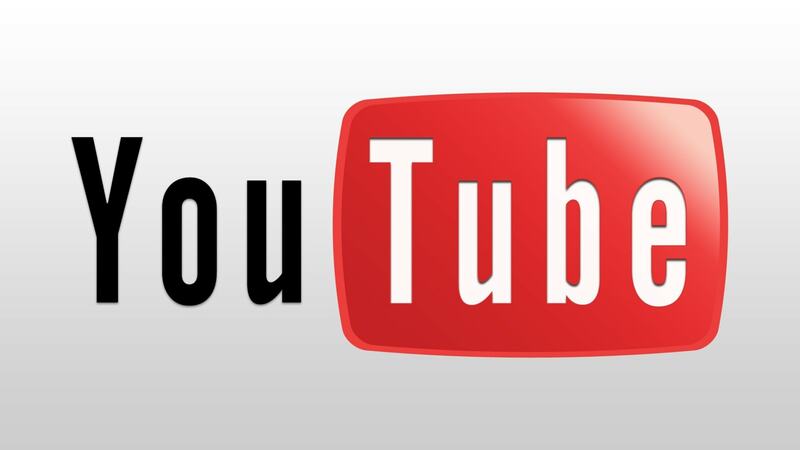 Youtube creates a great opportunity for you to promote your business with videos. These videos can showcase certain services and products that you want to highlight. Now here is the fun part, whenever someone likes a video of yours their circle of friends will be aware of what is being offered by your business. This is referred to as going “viral” and if you really want to harness the potential that Yourtube creates then Jharkhand IT Solutions is the firm to make your dreams a reality, simply call us or send an Email and we’ll take care of the rest. Our track record in this area is second to none so contact us now.